Following a string of far-right political successes barely a year before the next European elections, regional and local representatives have called on the EU to urgently act on migration, an issue that has quickly come back to the top of the political agenda. 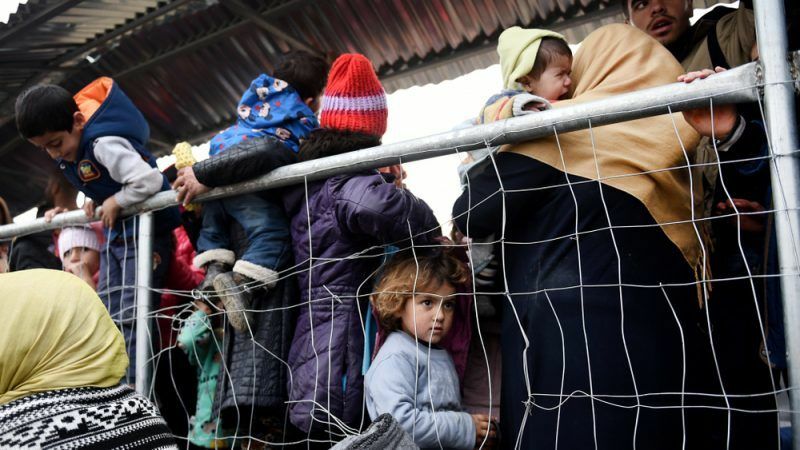 “My plea is that the European Union adopts a single piece of legislation on migration,” said Rainer Haas, co-president of the Council of European Municipalities and Regions (CEMR) and president of the Ludwigsburg County (Germany). He was speaking at the “Equality, Diversity and Inclusion” conference organised by the CEMR. Representatives from regions, cities, and towns gathered in Bilbao (Spain) for a three-day conference (11-13 June) to debate amongst other things social justice, tackling discrimination, gender, innovative democracy and open government. But migration and its corollary, integration, were on everyone’s lips. 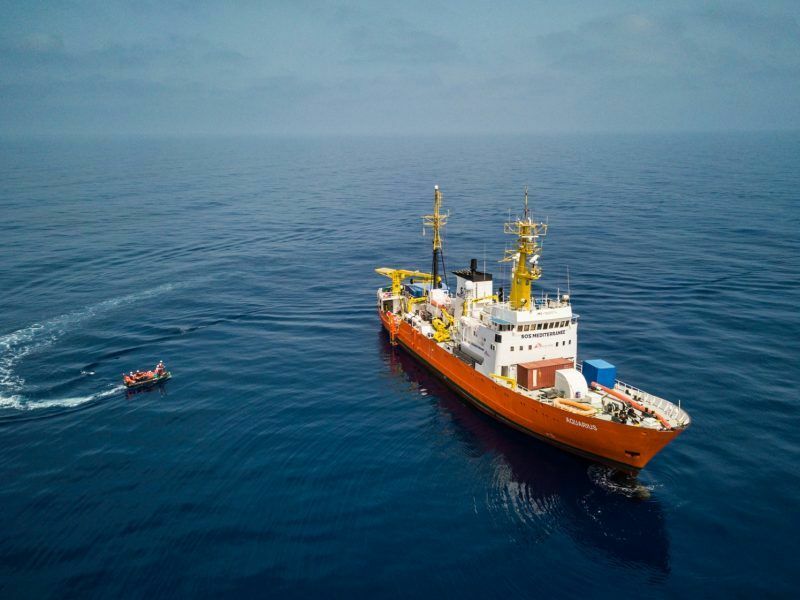 Incidentally, the conference started on the day that Spain announced it was giving MS Aquarius, a rescue ship packed with migrants, the green light to dock in Valencia. The news received loud applause from the delegates. The European Parliament debated the priorities for Europe on Tuesday, ahead of a crucial EU summit due on 28-29 June. Among those priorities, the reform of the Dublin regulation seems the most pressing and MEPs urged EU leaders to find an agreement on the asylum system. “Migration is the key issue on which the European Union has to deliver,” Karl-Heinz Lambertz, President of the European Committee of the Regions, told journalists on the sidelines of the event. “Europe failed pitifully on that issue in the past”, he added. Commenting on the upcoming European Parliament election and the rise of populism, he said that the main problem for the voters is not the MFF [the EU’s long-term budget], nor the future design of the structural funds or the subsidiarity issue. “It is migration”, he insisted. 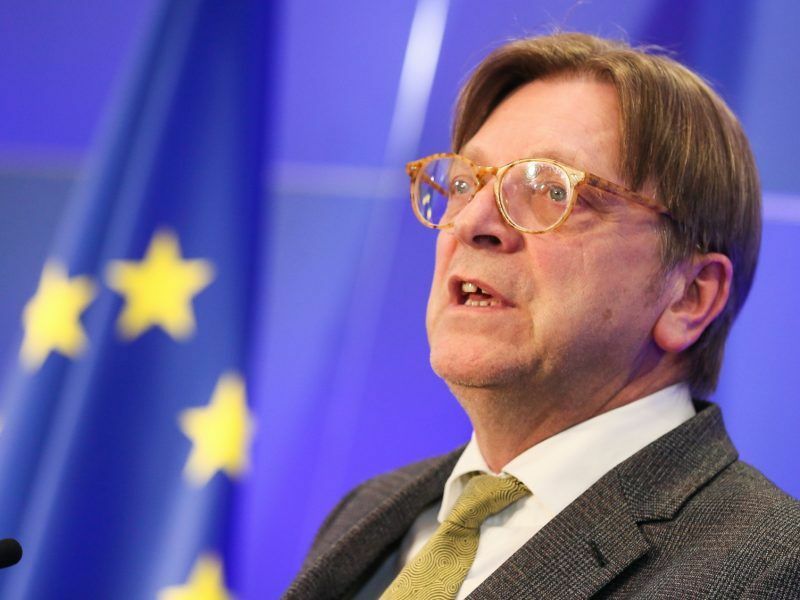 “The atmosphere in Europe is quite Eurosceptic at the moment and if Europe does not come up with concrete results to show to the voters, it is likely to go wrong,” he added. Lambertz was referring to the Aquarius blockade, which again highlighted the lack of solidarity European countries have displayed when it comes to receiving refugees since the start of the 2015 crisis, as well as Brussels’ powerlessness when it comes to playing referee. Currently, the European legislation on migration, the so-called Dublin system, is based on the principle that asylum applications need to be filed in the first country of entry. But this simple geographical principle has created a profound imbalance between countries on the EU’s external borders, such as Italy or Greece. Ivana D’Alessandro, head of unit with Intercultural Cities within the Council of Europe, stressed that regions and cities were at the forefront of integrating refugees and asylum-seekers as they have to deal with housings, education, and training, employment as well as health issues. “Migration has been seen as a short-term phenomenon but it is here to stay. We need long-term planning,” she observed. “Cities are at the forefront when it comes to integration and they have gained expertise in that field. Member states have an interest in entering a dialogue with them,” she said. Rainer Haas stressed the positive impact that integrating refugees and asylum-seekers has had on the local and regional economy. “Currently, our unemployment rate in the region hovers at 3%, which means full employment. This is the lowest unemployment rate since many, many years,” he said. And this while his city of Ludwigsburg has integrated 11,000 refugees; the equivalent of 2 % of the local population. “At the height of the migration wave in 2015, there were days when 600-700 refugees arrived in one day. And the most urgent thing we had to do was to first find proper lodging for them. So we rented some public buildings and we even bought housings,” he recalled. He explained that the strategy in the city of Ludwigsburg and in the Land of Baden-Württemberg is to integrate via the labour market. And in order to do this, every channel is used, from professional organisations to associations. Bart Sommers, the mayor of Mechelen in Belgium, also underlined the positive impact of integrating migrants. “We have 138 different nationalities and we have more Muslims in our city than Hungary and Slovakia together and it is working fine,” he said. “Maybe Mr Orban can visit our town,” he added. He recalled that about twenty years ago, the city of Mechelen had a bad reputation of being dirty, with few shops and social life. “Now it is different – and positive,” Sommers said while making a distinction between asylum-seekers and persons of foreign origin born and raised in the city. Regarding refugees, he explained that the city organises speed-dating between them and citizens of Mechelen. It lasts six months and after that, each of them gets a diploma at the town hall. “This helps to build a relationship tremendously. And through this relationship, you get an easier access to housing and jobs,” he said. As for persons of foreign descent born and raised in Belgium, he said we need to get rid of what he coined as “the group thinking obsession”. “All of us have different identities. We are family members, musicians, bakers, sports addicts. This is where we have to focus on and this can be done through associations. It is not easy but it can be done,” he said. 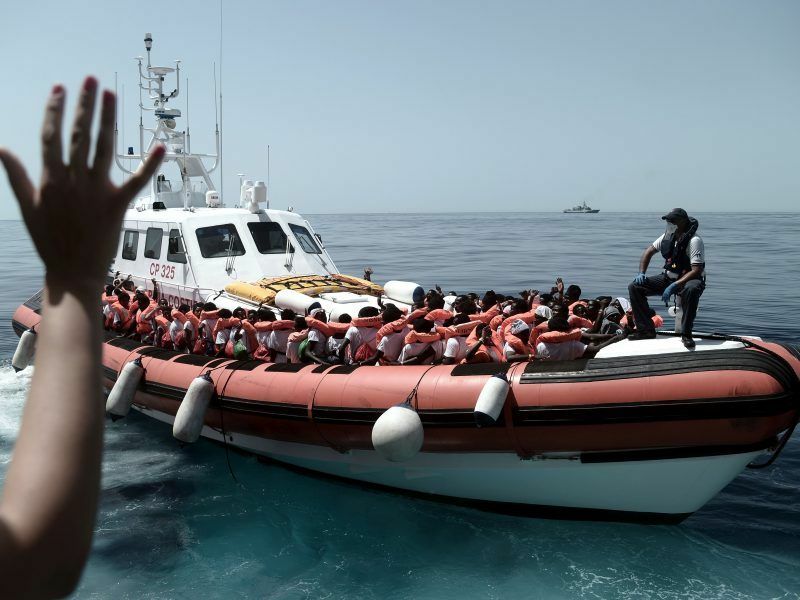 Italy’s decision to turn a blind eye to the plight of migrants is all the less comprehensible as the country has a strong history of migration, said Rigoberta Menchú, the 1992 Nobel Peace Prize winner, while congratulating Spain for allowing the ship to dock in Valencia.